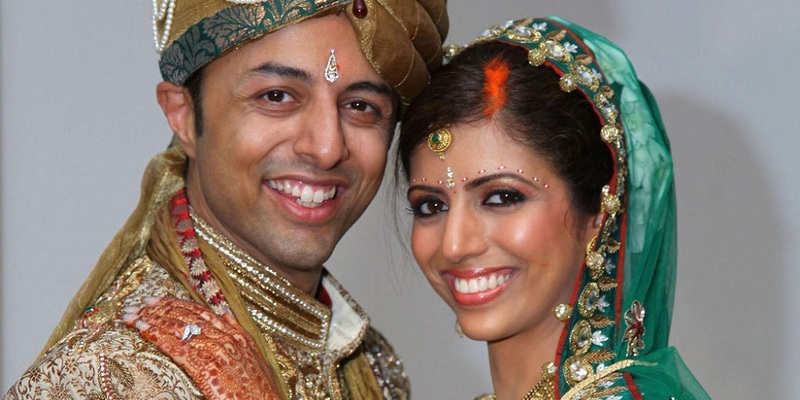 Since 2010 when Anni Dewani was murdered whilst on honeymoon in South Africa, the South African authorities have investigated her husband, Shrien Dewani, in connection with the murder and the authorities have attempted to extradite him from the United Kingdom to South Africa to stand trial inter alia on a charge of murder. On 24 July 2013 it was reported that a UK Judge had ordered that Shrien Dewani be extradited to South Africa and in the public domain it was speculated what would actually happen to him upon his arrival in South Africa. Our commentary herein specifically deals with our assessment of the sequence of events after his arrival in South Africa. It is important to understand that Shrien Dewani will most probably exhaust all appeal processes in the United Kingdom and only once that has been exhausted, will he be extradited to South Africa. An arrest warrant was previously authorised by the South African courts so upon his arrival in South Africa, he will be met by the South African authorities at the airport. He will then naturally be taken into custody and he will stand trial for the murder of Anni Dewani in Cape Town. It is important to note that he will remain in custody until such time as he applies for bail and the Court will only grant him bail if he is able to satisfy the criteria of “exceptional circumstances” at his bail hearing. The reason why he has to satisfy this criterion is based on the fact that he is facing a schedule 6 offence, i.e. premeditated murder and as a result thereof he has to prove the existence “exceptional circumstances” before the court could permit his release on bail. Everybody is well familiar with this criteria as it is the same criteria that applied to the murder matter in which Oscar Pistorius was charged. The difference between these two murder matters are of course the fact that the co-accused of Shrien Dewani has already been convicted of the said murder and court found that there was premeditation. It is to be doubted whether there will be any debate as to whether Dewani is facing a schedule 6 offence or not. One of the main issues therefore which will be debated in Court would be whether Shrien Dewani would be able to satisfy this criteria. “Exceptional circumstances” is of course very difficult but not impossible to prove in our Courts. Typically most criminal defence attorneys would argue the weakness of the State’s case would amount to “exceptional circumstances” or an accused’s state of his mental health. Shrien Dewani’s involvement with the convicted murderers of Anni Dewani shortly before and after murder will be key to any court finding exceptional circumstances or not. Of course it is an open question as to whether he would be able to satisfy this criteria or not, but we have little doubt that the State would oppose any bail application. Once the bail process has run its course the trial will commence in the Cape Town High Court and if convicted he would possibly face Life Imprisonment i.e. 25 years in jail before being eligible for parole.